Anyone! 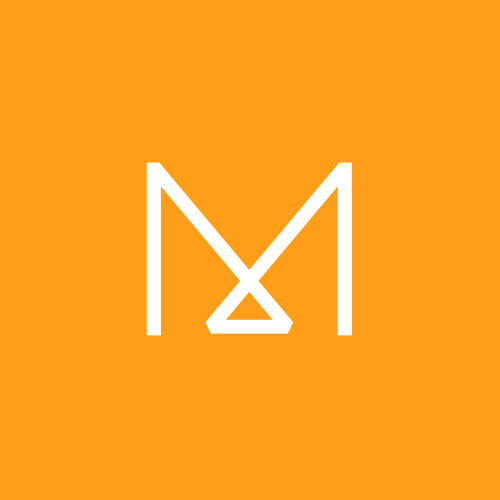 One of MindMixer's goals is to engage and encourage anyone to join and submit their ideas. The best ideas often come from unexpected sources. 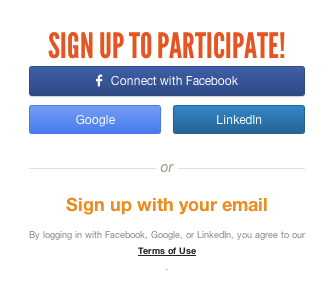 Another screen will prompt you to "Sign up to participate." Fill out the required fields and verify your account to get started.